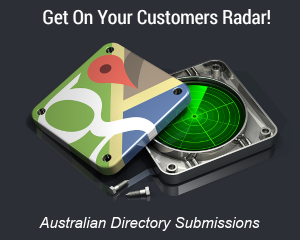 Wouldn’t it be nice if you could talk directly to search engines and tell them what’s happening on your website? Structured data is an important tool that helps you do just that. But many local businesses struggle with what structured data is and, more importantly, how it can help their business. 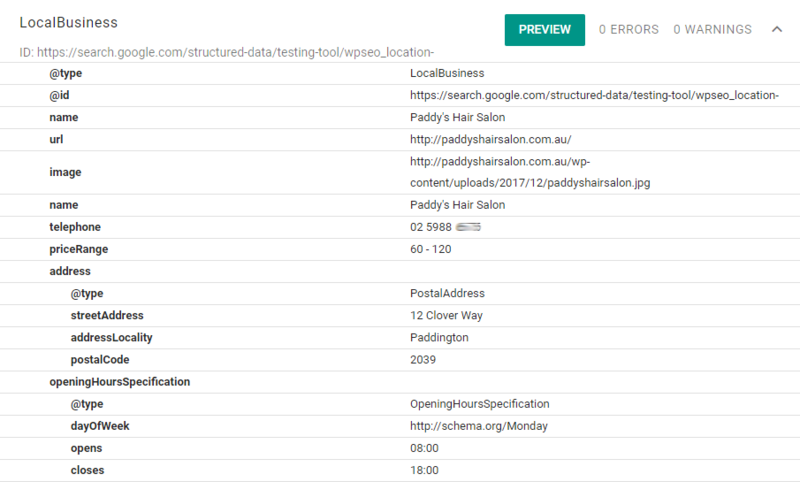 To demystify this topic, we’re going to dig into structured data and show you how it helps your local business. And, most importantly, how you can add it to your own website. Nowadays, search engines like Google are pretty good at understanding context for the content on your website. They use advanced approaches like Natural Language Processing to understand not just what the words are, but also the context behind those words. As smart as those algorithms are, though, the robots at Google still can’t understand everything by themselves. That’s why Google, and other search engines, came up with structured data, also often referred to as schema markup or microdata. Structured data is a way for you to add “explicit clues about the meaning of a page.” These clues are not visible to your human visitors, but are instead added directly to your website’s code. In a nutshell, structured data lets you speak directly to search engine crawlers without inconveniencing your human visitors. What’s An Example Of Schema Markup in Action? One relevant example for local businesses is opening hours. 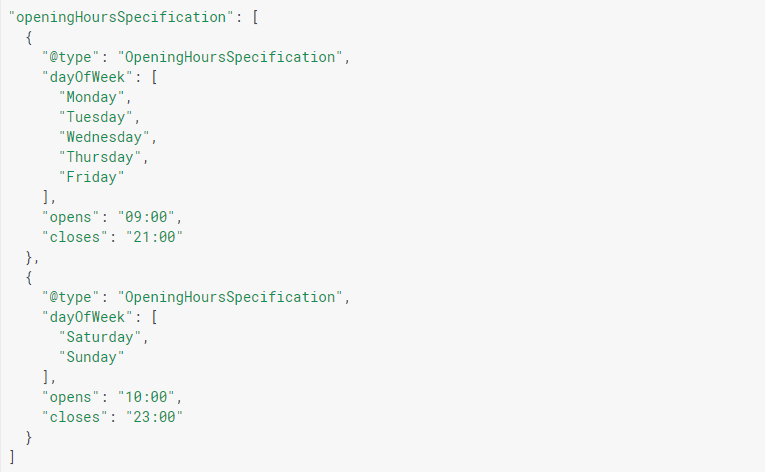 If you have set hours, you likely display them somewhere on your website. Now, Google might be able to figure out your opening hours just through its Natural Language Processing algorithms. But if you wanted to be absolutely sure that Google understands exactly when your store is open, you could add structured data on the backend to define exactly which hours and days of the week that you’re open. What Are The Benefits of Schema Markup For Local SEO? Let’s start with the giant in the room – does using structured data help you rank higher all by itself? That’s a hint, but not a definite declaration. But whether or not structured data markup directly helps you rank higher, there are still other SEO benefits to using structured data markup including increased click through from search results. 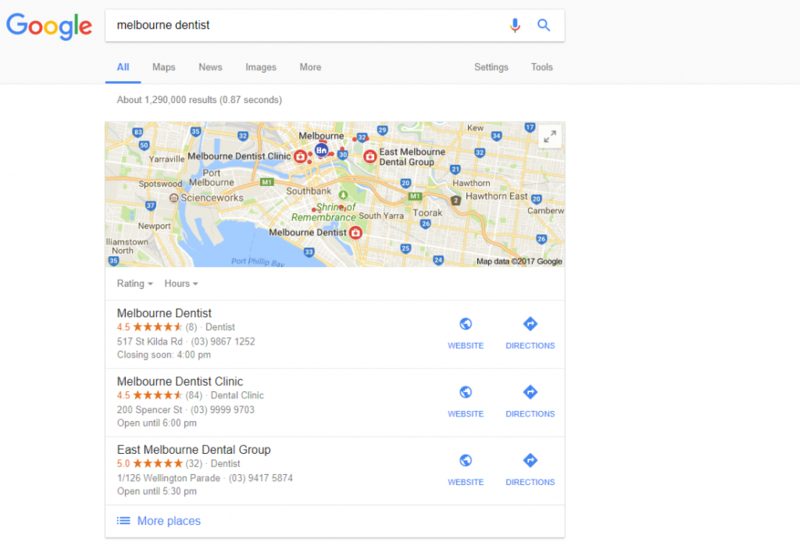 When people search for businesses on Google Search or Google Maps, Google often includes a Knowledge Graph card for certain businesses that match the query. While Google does now offer some manual control over the latter type of Knowledge Graph card, structured data markup helps Google get details right for all of its Knowledge Graph offerings from the get-go. Your name, address, and phone number, also known as your NAP details, are one of the most important ranking factors for local SEO, as voted in Moz’s local SEO survey. Local schema markup helps you add even more weight to your NAP details by providing additional context about each item to Google’s crawlers. Review schema markup can be used to tag your reviews and aggregate review ratings. 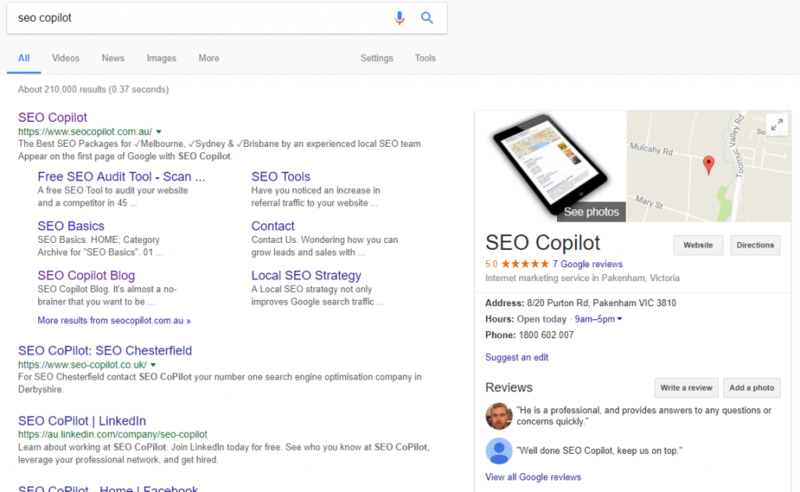 A huge benefit of marking up your reviews is the chance that Google ,will display your average review ratings and related information directly in search results. You can see in the screenshot below just how much this stands out, boosting the click through from search results. While this might not benefit all local businesses, businesses that host regular events can benefit from increased visibility to those events in Google search. Depending on your site’s configuration and your familiarity with code, you might need the help of a professional to add schema markup to your website. That is, the process is unavoidably a bit technical. If your site is verified in Google Search Console, the most user friendly way to add structured data to your business is via Google’s Data Highlighter. With this tool, instead of needing to manually add code to your website, you can simply use your mouse to highlight data on your actual website and tell Google what it means. If you can’t use the Data Highlighter, your other option is to manually add the code to your page. Schema.org, a project supported by all of the major search engines, has a good getting started page, as well as a full list of all the different types of microdata markup you can use. Finally, if you’re running your site on WordPress, you can also find a number of WordPress plugins to help add structured data markup. 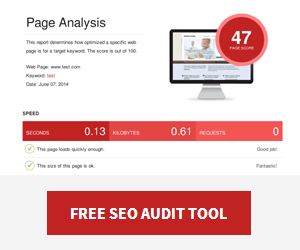 A good starting point is the free WP SEO Structured Data Schema plugin. No matter which method you choose to add microdata markup to your content, it’s a good idea to test your website to see if you implemented the markup properly. 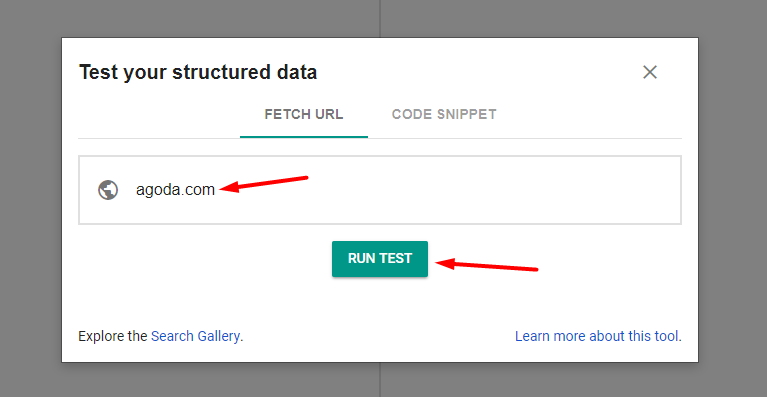 To do that, you can use Google’s Structured Data Testing Tool. It is a little complicated to get set up – but it’s worth putting in the time to get it right. Of course, if you don’t want to do things yourself, you can always hire a professional to help you out.